Ideal for: salads, grilled vegetables and everyday use. 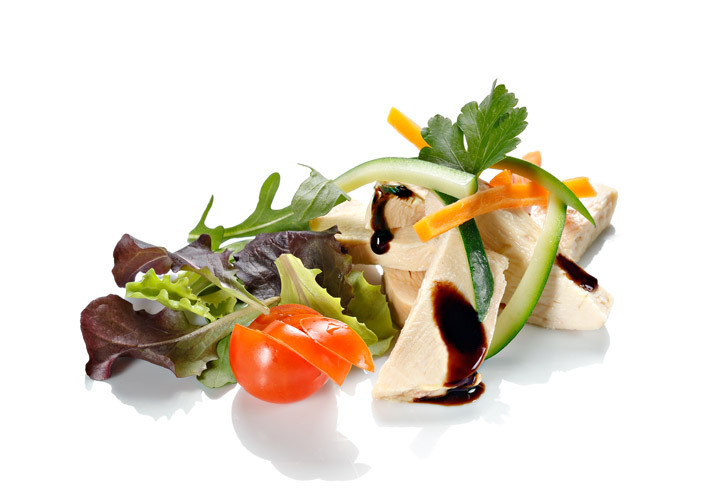 A combination of taste, versatility and lightness gives life to this Balsamic Vinegar of Modena PGI. Only select grapes for inimitable drops. For every day pleasure, as well as for a dinner with friends, its delicate, fresh scent and soft and slightly pungent taste make it the ideal condiment for every salad, from traditional greens to the most exotic and imaginative ones. Also try it on cooked and grilled vegetables. 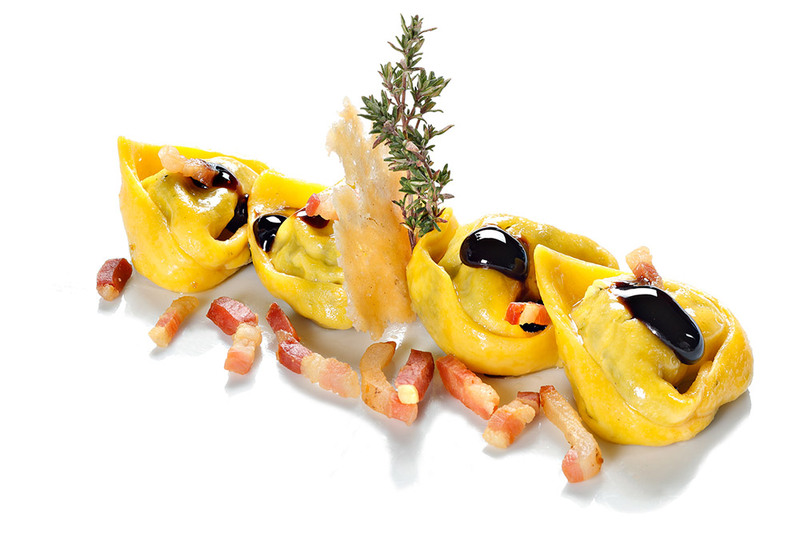 A new experience on your table! Strong, rounded and full taste. Ideal for: main courses, fish, warm sauces. High quality selective and mixed basic ingredients. Refined in wooden barrels and vats. A ritual with ancient origins where each step is carefully carried out and followed with attention. The meticulous preparation of our winemakers creates a product appreciated all over the world. 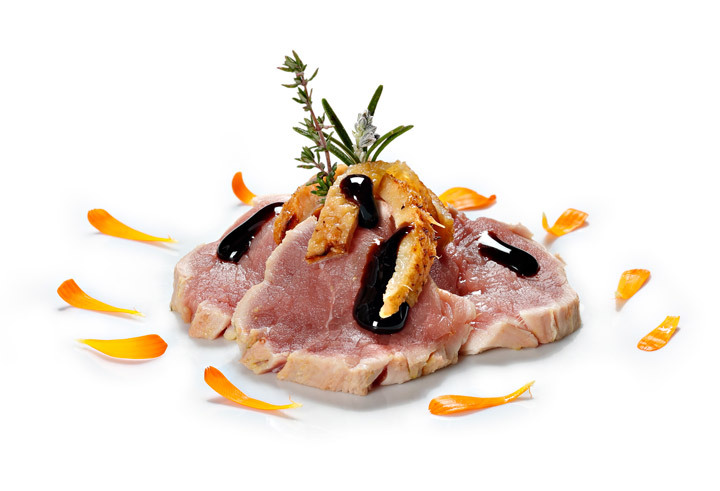 It is balanced and bittersweet, with aromatic contrasts and a full, round and decisive flavour that goes well with seconds or fish and can complete any warm sauce. The right combination of sweet and sour for your finest dishes. 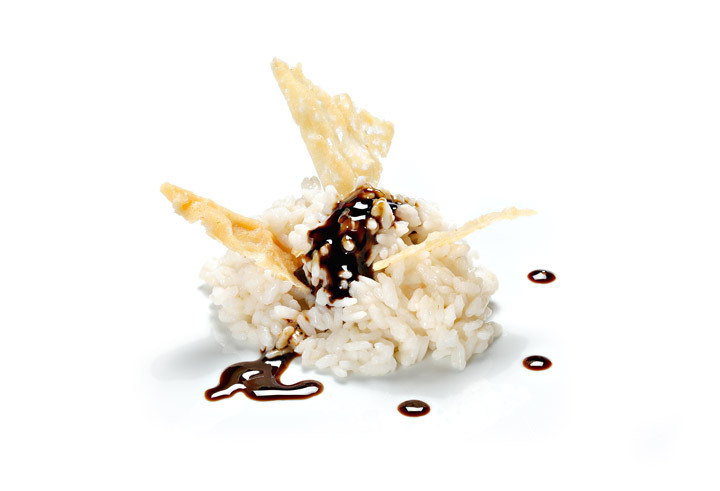 Aged at least three years in barriques of fine wood, our Balsamic Vinegar of Modena PGI is able to offer full intensity of flavour and the harmony of its unmistakable aroma. A strong, persistent flavour. A skilful blend of limited acidity that today, as in the past, tells of traditions, history and family secrets. A full-bodied consistency, perfect for enriching grilled or fried meats and fish, cheeses and omelettes. A single product, an infinite nuance of flavours. A superb taste, a full-bodied and dense consistency that comes from selecting the best basic ingredients. Left to refine and age in wooden barrels for at least three years. This way, time and waiting give our musts all the aromas of wood, enhance the fragrances and flavours, and create the perfect balance and references. This gives value to natural and quality cuisine, making it the ideal product to combine with Parmesan, fruit and ice cream. A few drops to better enhance your most exclusive recipes.